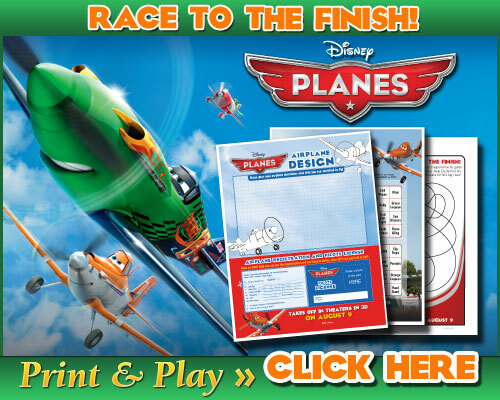 I am so excited about the upcoming Disney Pixar movie, Planes. My son is a huge fan of Cars and this is a great movie about the planes in that world. There are many of us going on vacations this summer, my family included (Yay! Disney!). As you know, our kids get very fidgety on those long car rides or even on the plane. So, I have a great activity link below for you and your kids to enjoy this holiday season.